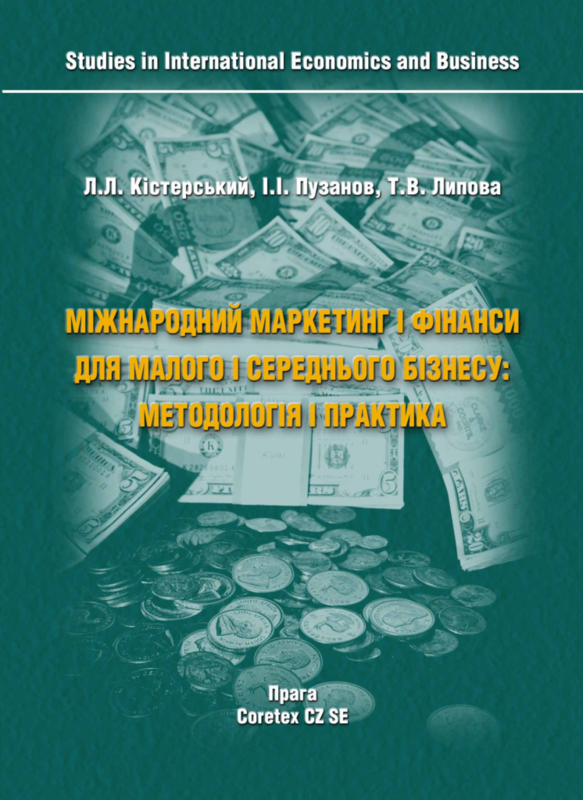 One of the main obstacles to market reforms in Ukraine is the insufficient role of small and medium-sized enterprises (SME) in the economy. In developed market democracies, private entrepreneurship is a key factor in economic development, since it is the most flexible structure, which most effectively reacts to innovations and new technologies and the first to apply them in practice. Particularly important role is played by SME in the development of the most modern sectors of the market economy – IT, nanotechnology, smart IP, where the issues of intellectual property rights, trademark and patent protection become crucial. In Ukraine, there is an urgent need to create a critical mass of market-oriented people in business and in the society. 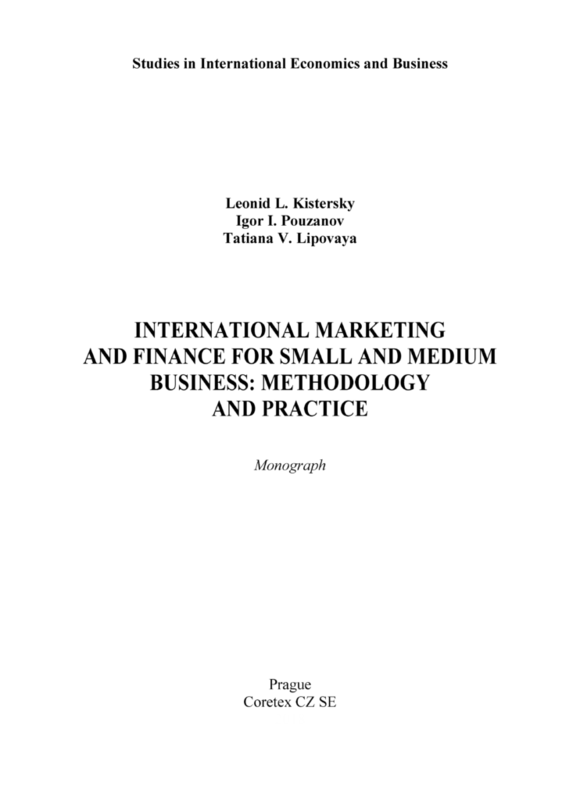 When writing a monograph, the authors used their twenty years’ practical experience in business development and IP protection in both the Ukrainian market and markets of other countries. The monograph will be useful for entrepreneurs of different levels, business associations and their members, centers for business development, start-up businesses, business incubators, consulting and training firms. It will be especially useful to all those interested in developing their business and increasing its value through strengthen not only tangible, but also intangible assets, such as trademarks, patents, copyrights, etc., understanding of possibilities of monetization at all stages of planning, developing and structuring your IP portfolio. By publishing the monograph, the IPR Group summarizes not only the best business approaches, but also the knowledge necessary to capture the essence of your intellectual property. We can effectively guide you through the process of obtaining IP rights (trademark, copyrights, design and patents), building and strengthening your IP portfolio for successful development of the business.